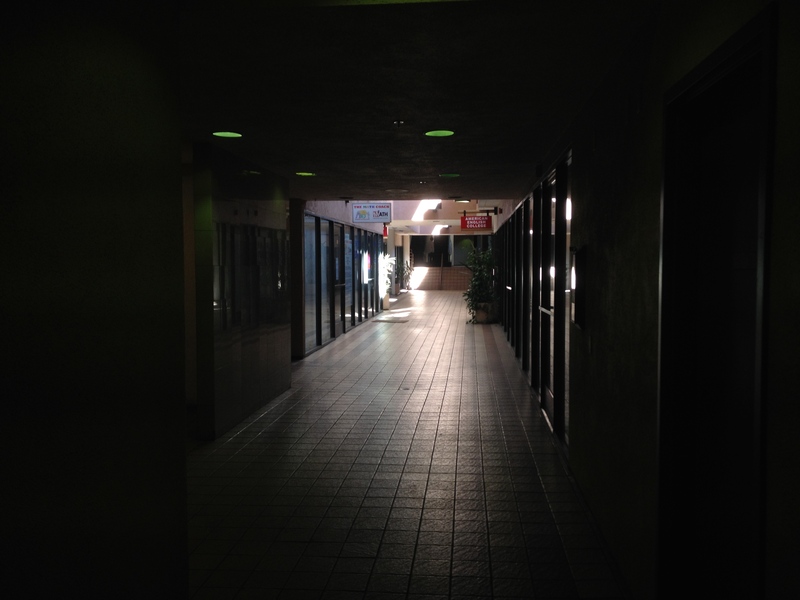 Strip malls (also called mini-malls, pod malls, power centers, retail parks, shopping centers, and shopping plazas) and malls in general are symbols of suburbia that although overabundant are rarely paid much attention. I find them interesting, however, mainly because I’m amused by their often pretentious names and ornamentation which I guess is designed to elevate their meager sense of place. 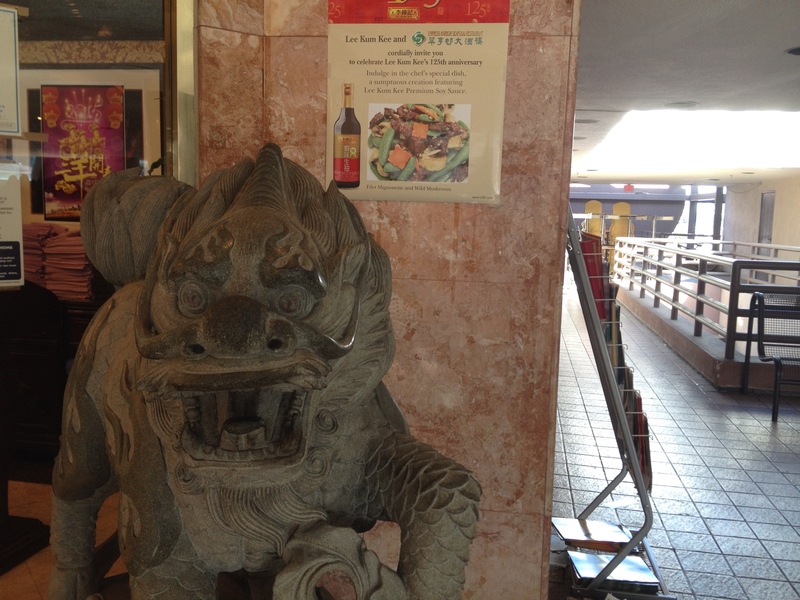 More importantly, they’re also often home to the best restaurants in town. 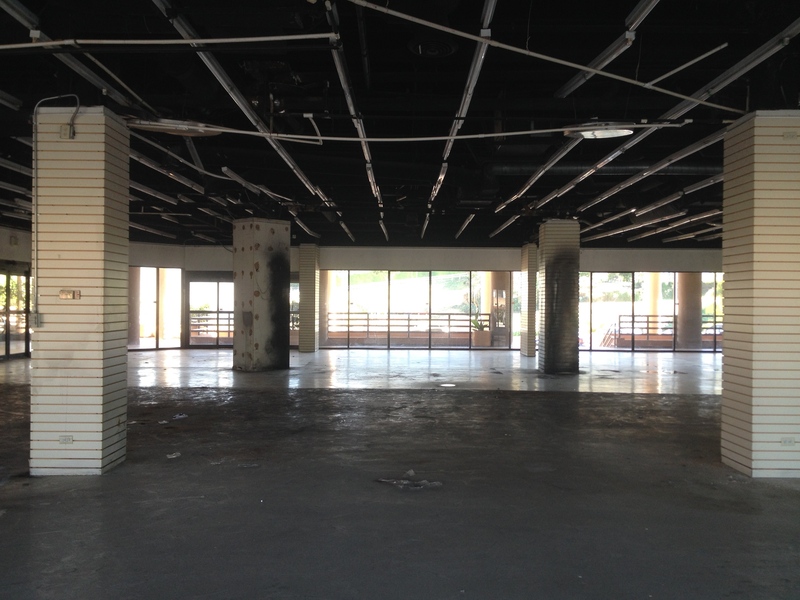 However, as poorly-designed vestiges of a vanishing car-dependent era, even the best strip malls are increasingly faced with either demolition or better yet, adaptation. As the great Ted “Theodore” Logan once said, “Strange things are afoot at the Circle K.” I will investigate these strange things in the series, Mini-Mallism. Atlantic Place Shopping Center is a shopping center in Monterey Park situated at the intersection of Atlantic and Garvey, mini-mall and maxi-mall, and apparently, life and death. 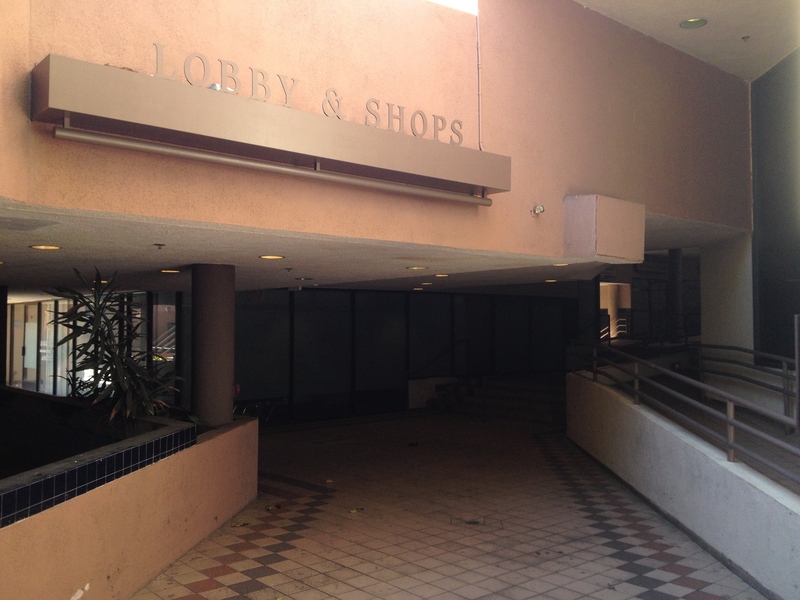 Along with neighboring Mar Center and Landmark Shopping Center, Atlantic Place used to feel like a corner stone of Monterey Park’s primary retail district but now, the three story shopping center lis mostly empty which is bad for business but fun to explore. 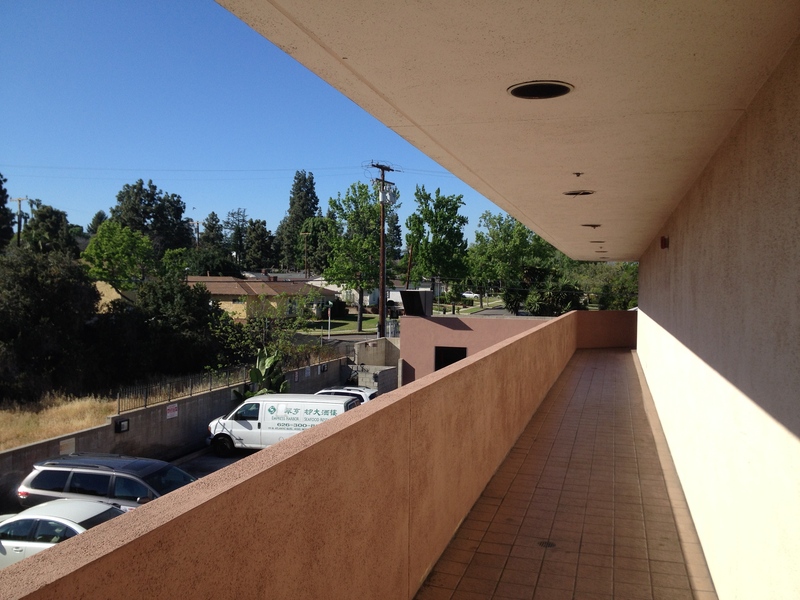 There is no part of Monterey Park which can really be said to bustle. The town’s main street, Garvey, was largely developed between the 1940s and ‘70s and is still lined with vestiges of the mid-20th Century like gas stations, motels, and churches. East of the campus of East Los Angeles Area Community College (ELAC) there is a sprawling sea of parking lots which host shopping centers. The first shopping centers at Atlantic and Garvey appeared in 1964, although it not then anchored by a 99 Ranch Market. 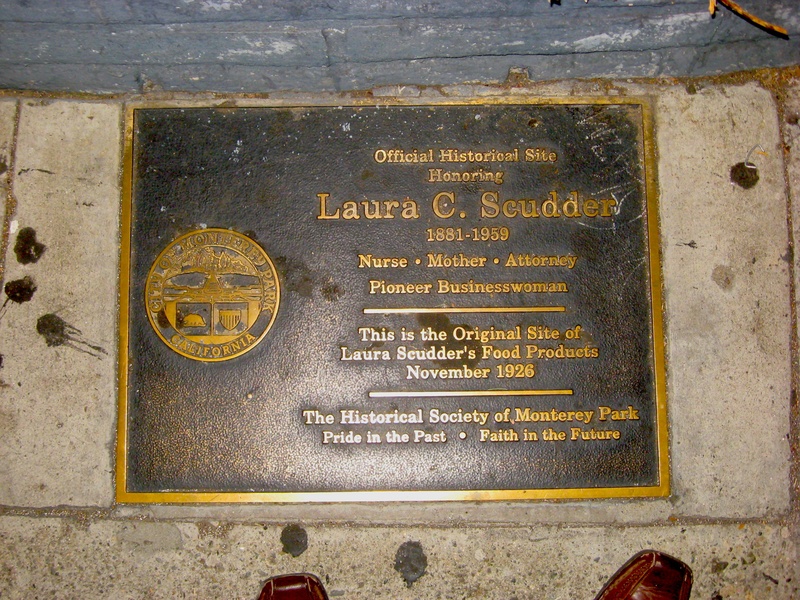 Back in 1926, Laura Scudder’s Food Products was here established, a fact commemorated by a sidewalk plaque. Scudder invented the sealed potato chip bag — a cultural milestone certainly worth honoring — but I have to wonder whether or not anyone in Monterey Park doesn’t want to honor any of its more recent milestones. By the time Atlantic Place Shopping Center opened, in 1986, the population of Monterey Park was largely and increasingly Taiwanese. Three years earlier, Lily Lee Chen had been elected mayor. Four years later, the census revealed that Monterey Park had become the first mainland American city with a majority Asian population. 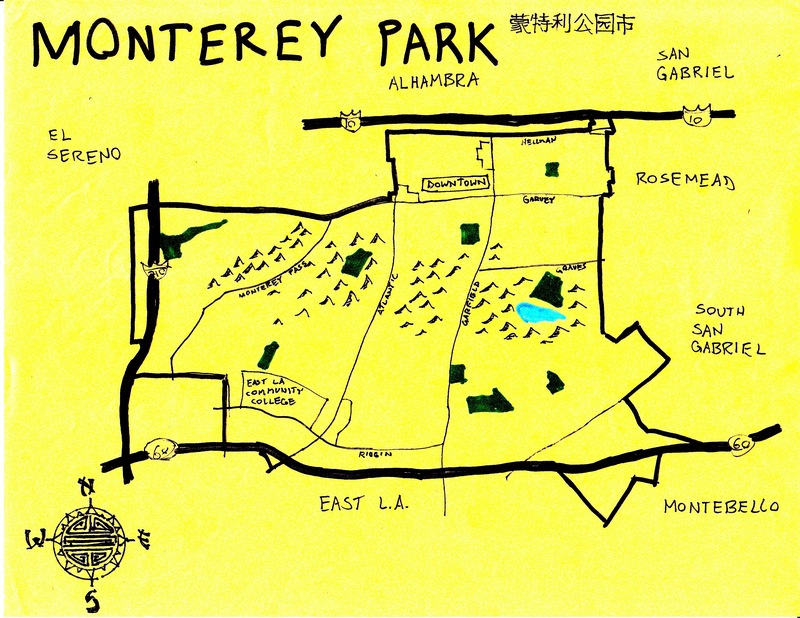 In the decades since, many of Monterey Parks’s Taiwanese immigrants have resettled elsewhere in the San Gabriel Valley but the void they left has largely been filed by Hongkongers, Hoa, and Mainlanders and in Los Angeles County today, only Chinatown has a larger percentage of Asian-American inhabitants. 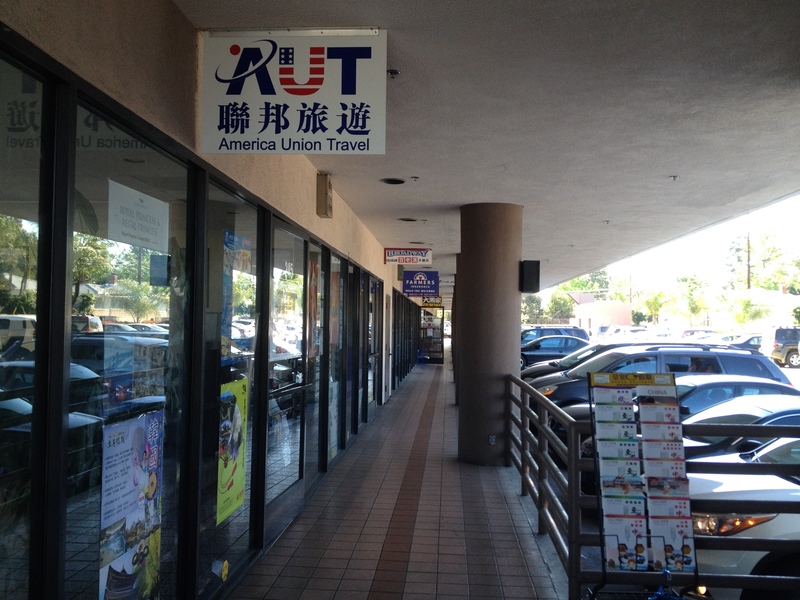 These demographic patters have helped make Monterey Park a popular suburban destination for Chinese shoppers and non-Chinese in search of Chinese and Taiwanese food or goods. 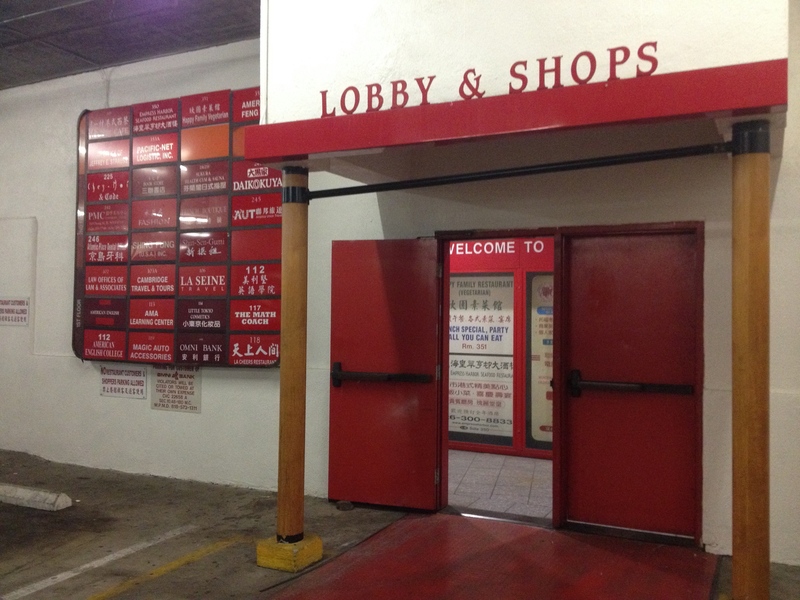 However, little has been done to capitalize on the city’s historic status and it’s unlikely to be mentioned alongside East Los Angeles or Harlem as a specific cultural capital and perhaps because of that it’s always been easy for rival cities to lure away shoppers and diners. Downtown Alhambra actually does bustle, as does San Gabriel Square in San Gabriel. At the other end of the valley, in Rowland Heights, Diamond Plaza attracts the car dependent boba set. 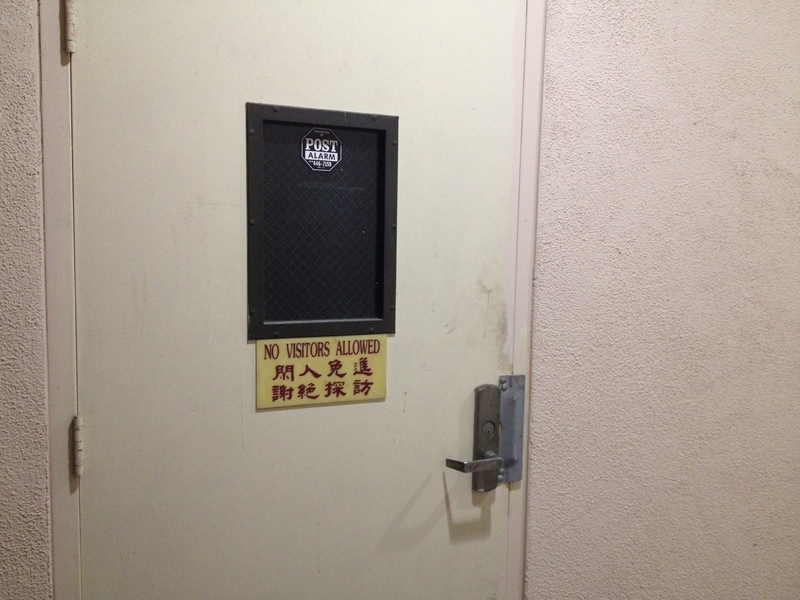 In contrast, Monterey Park’s response to a growing Asian population was to pass an ordinance requiring signs to be written in English and a moratorium on construction in 1988 (that was defeated the following year). 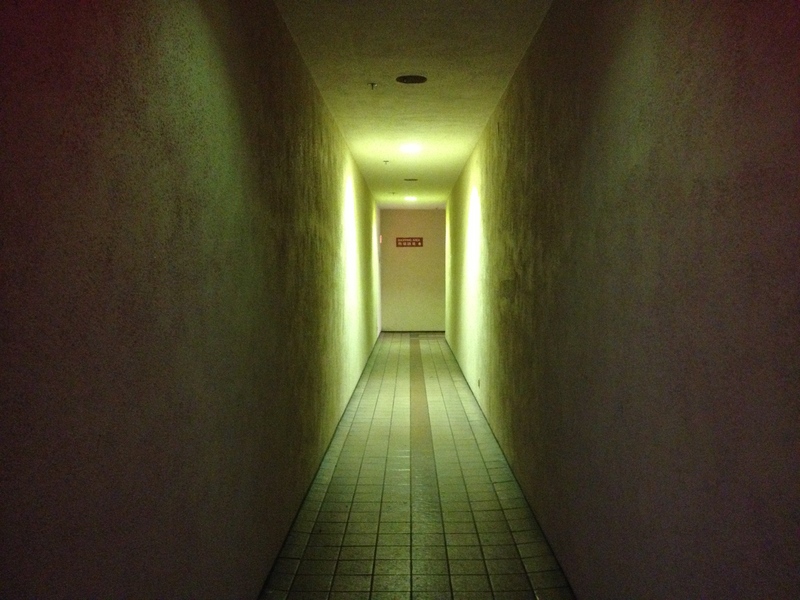 Efforts to attract visitors to Monterey Park often seem half-hearted at best. The first night market in Southern California was launched there in 2004 and then quietly allowed to die. Although Jonny Hwang was raised in Monterey Park, he first launched the successful 626 Night Market in Pasadena before relocating it to Arcadia. More night markets proved their appeal in Koreatown, Costa Mesa, Little Saigon, and Downtown Los Angeles before Hwang returned the night market to what would seem to be an ideal location with the MPK Night Market. 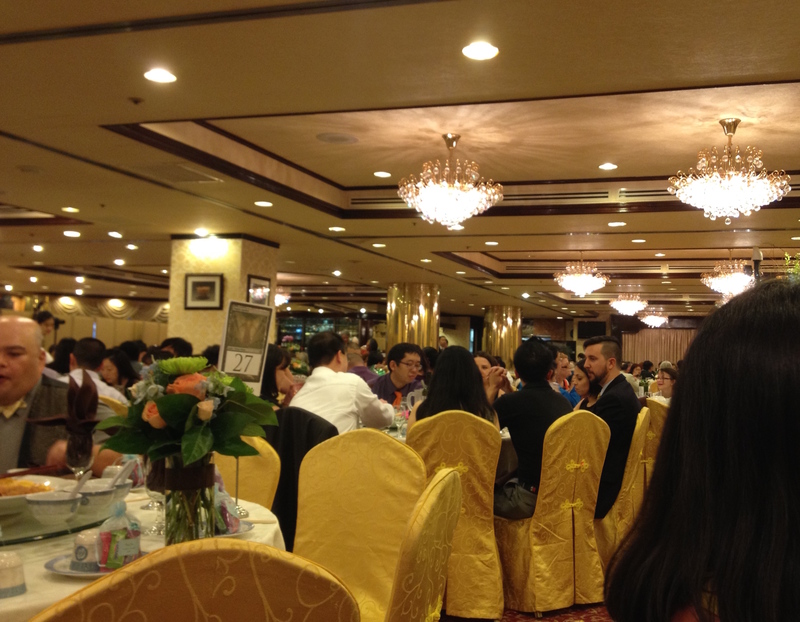 Other suburbs of the Far Eastside have lounges, nightclubs, and bars — but Monterey Park has only a two or three. 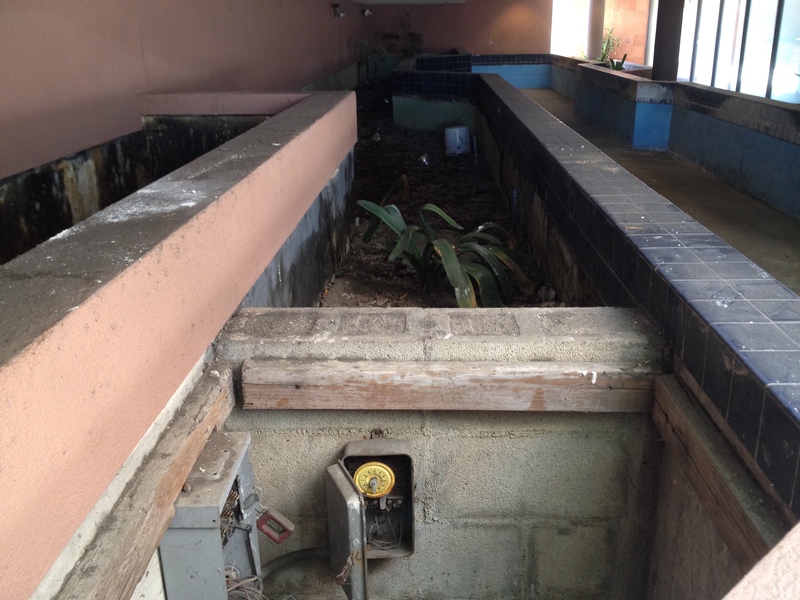 One, the Venice Room, came with the package when the city annexed the land around ELAC in the 1976. A few years ago I went to Monterey Park on Lunar New Year, stupidly confident that if observances were occurring anywhere it would be in Monterey Park. All I found was a few astronomy enthusiasts at Garvey Observatory. 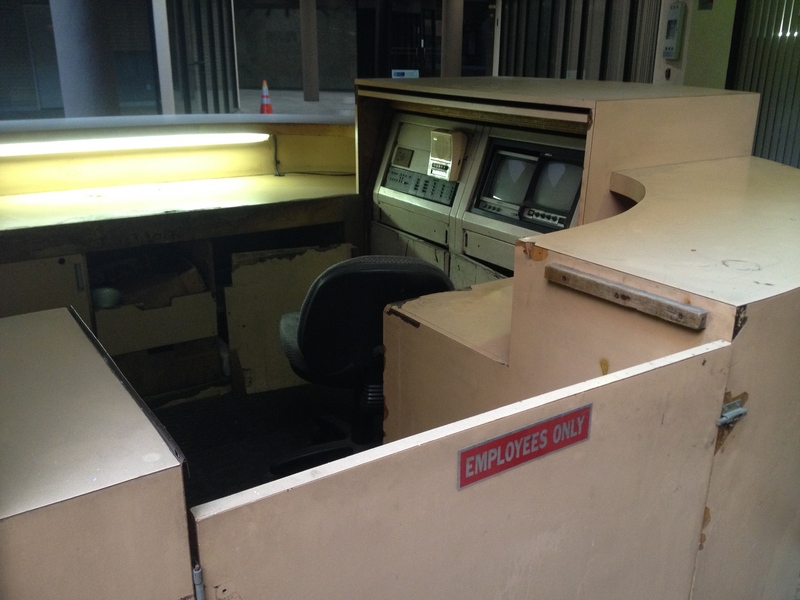 I went to another bar, the since-closed Silk Lounge, formerly located in the Lincoln Plaza Hotel. I had the place to myself until one other person showed up and after chatting suggested that if it was nightlife I wanted, I’d be better off relocating to Uncle Yu’s Indian Theme Restaurant, a popular Native American-themed pijiu wu in neighboring San Gabriel. 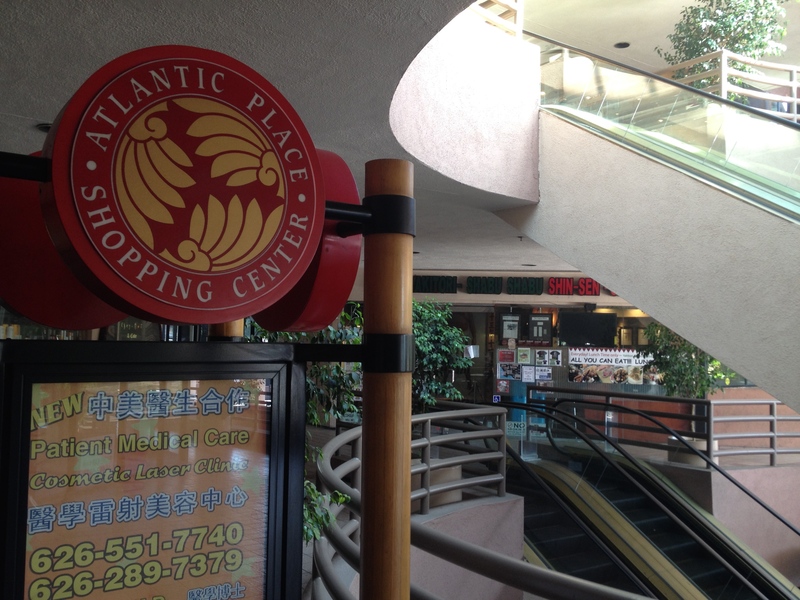 Atlantic Times Square opened in 2010 and, although located in Monterey Park, was all the incentive needed for shops and shoppers to abandon Atlantic Place en masse. 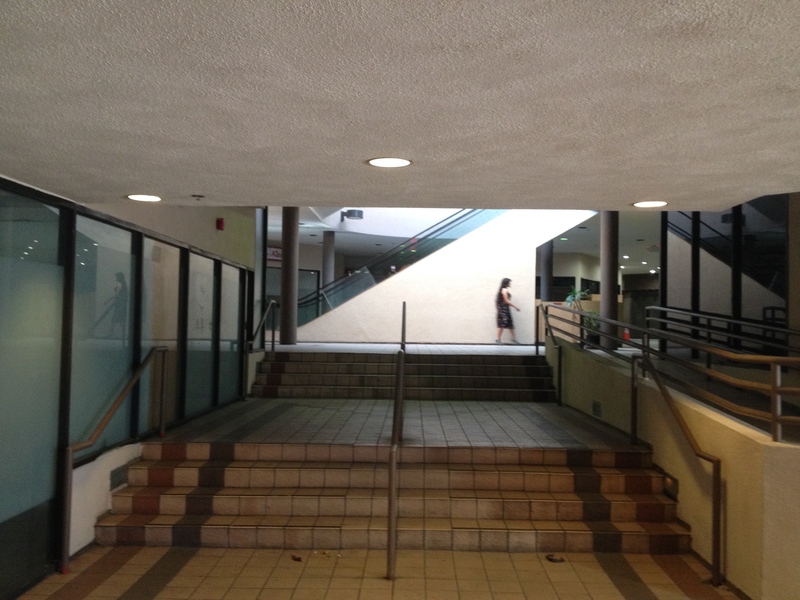 One of my friends, a Monterey Park native, told me that she was jokingly referring to it as the “Asian-Americana,” a reference to Rik Caruso’s Glendale shopping center that more closely resembles the Village from The Prisoner than a standard mall. 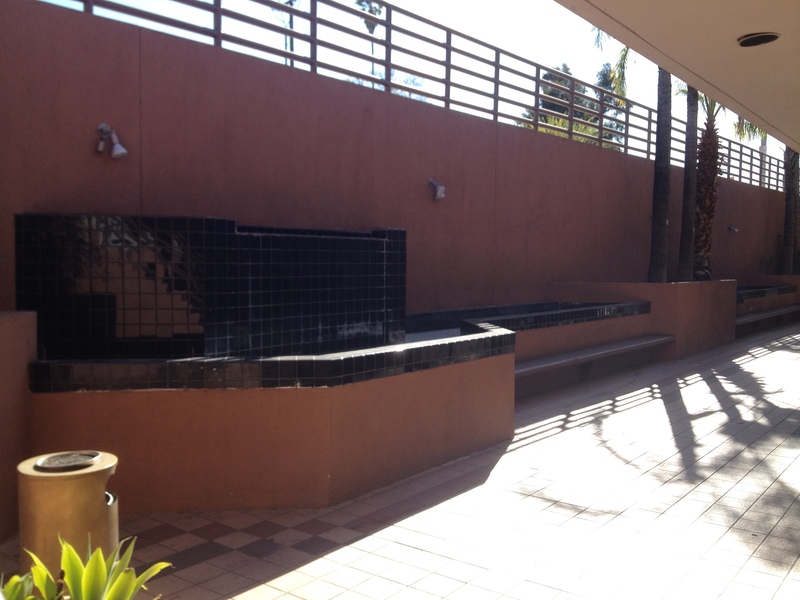 The Asian-Americana has a fountain, but unlike the one at Caruso’s simulacrum, it doesn’t dance to duets sung by Celine Dion and Andrea Bocelli. Atlantic Place’s fountains are all dry. 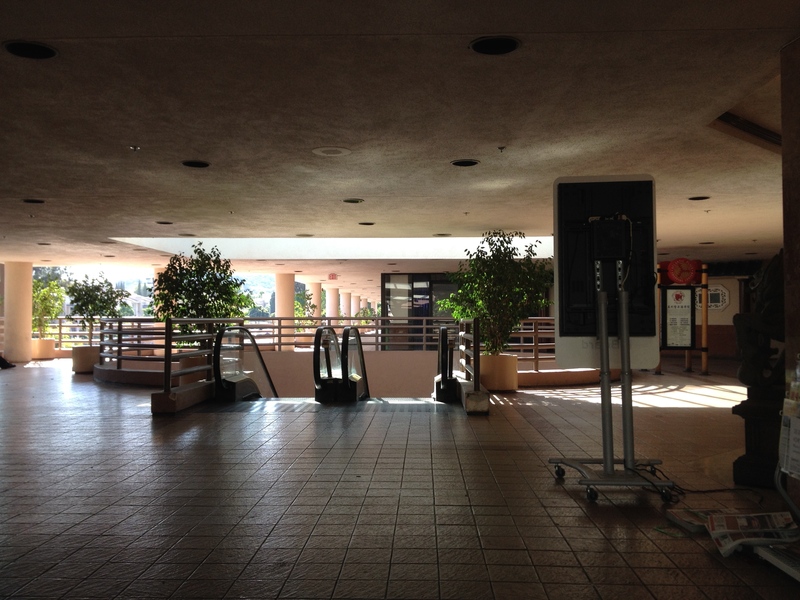 There are no retro trolleys at any Monterey Park malls. 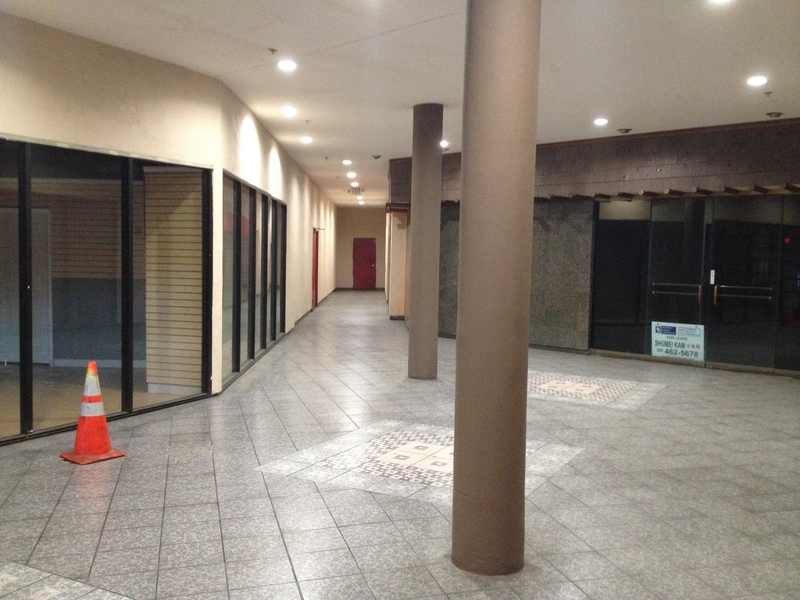 In fact, the main thing Atlantic Times Square seems to have going for it are its tenants — both residential and business — including Happy Family 3, which relocated there from Atlantic Place… although there are still signs for it at the old location. Now Atlantic Place Shopping Center seems to hold on thanks to life support provided by a row of shops on the north side of the second floor, Daikokuya, Shin-Sen-Gumi Yakitori & Shabu-Shabu, and Empress Harbor Seafood Restaurant, which as the site of a wedding reception was my reason for returning for the first time since Happy Family left. Unlike Atlantic Times Square’s, Atlantic Places subterranean parking lot is never congested with endless flow of cars. 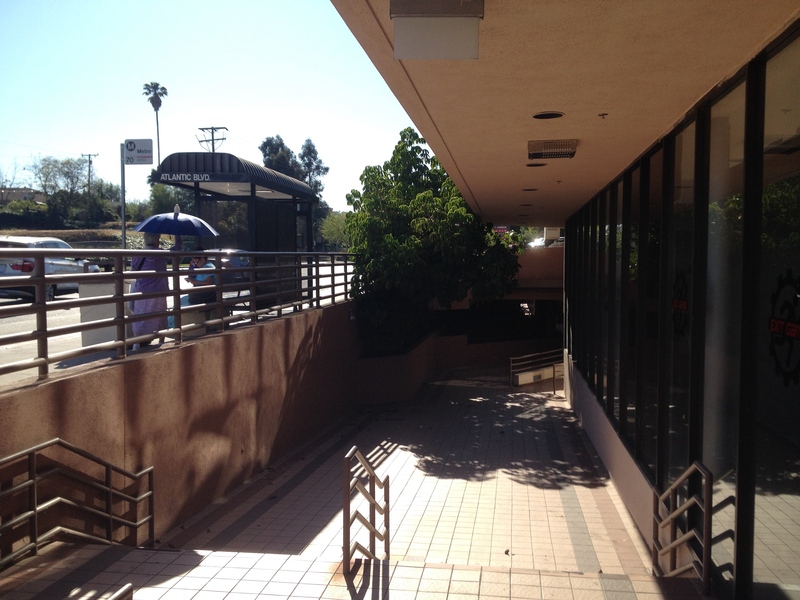 It’s also accessible via public transit, courtesy Metro’s 70, 260, Rapid 762, and Rapid 770 line. 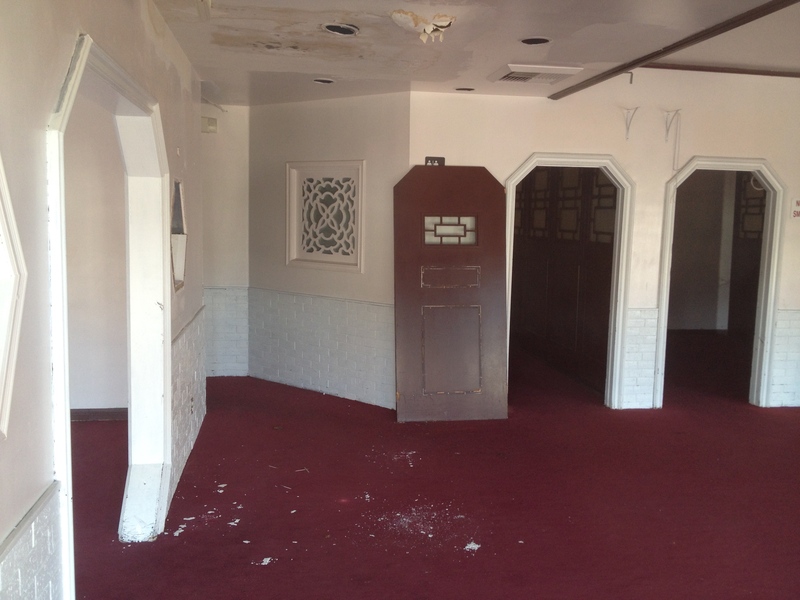 However, aside from the few tenants there, it’s main appeal lies in its forlorn and forsaken atmosphere — which is good enough reason as any to visit. 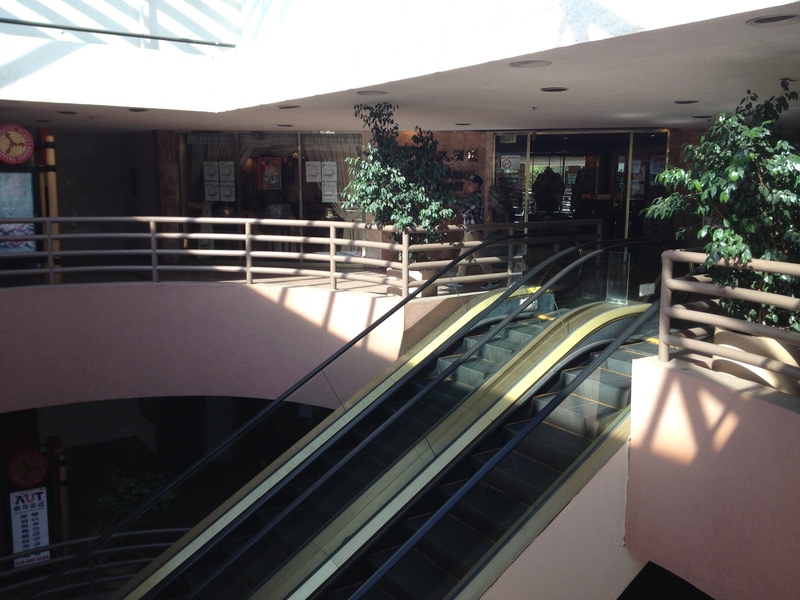 Look on my malls, ye Mighty, and despair!